Instead of an immediate crash, Canadians should be anticipating a gradual collapse in its housing segment, especially since almost all mortgages in the country do not permit delinquent payers to just walk away. Financial author and former Lehman Brothers trader Jared Dillian noted that the “recourse mortgage” system along with the lack of securitization in the Canadian mortgage market would make any future housing meltdown a protracted crisis—a stark contrast from the dramatic suddenness of the U.S. experience in 2008, RT Business reported. Another risk factor is mounting household debt, which is now at an all-time high. 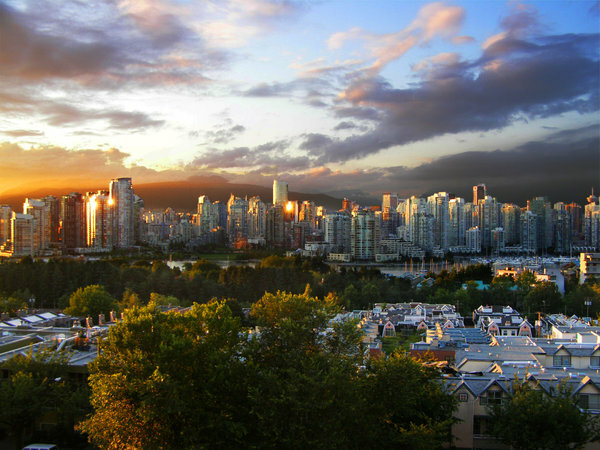 In an analysis early August, Bloomberg Research noted that together, red-hot housing markets and vigorous bank lending now comprise approximately 20 percent of the Canadian economy—a proportion that last manifested back in the early 1960s. Statistics Canada backed these observations, noting earlier this month that the country’s lively real estate segment is among the few things keeping the economy afloat, amid one of its slowest GDP growth rates on record. Dillian predicted the Canadian dollar to decline to 1.60 versus the U.S. dollar, with the rumblings of a possible increase in interest rates by the U.S. Fed and the Bank of Canada responding by either slashing the rate or keeping it static at 0.5 per cent. He further projected the key rate to be reduced to below zero by the second half of 2017.